Stephen Curry, Andre Iguodala, Steve Young, and Colin Carrier, the chief strategy officer of Twitch, invested in Team SoloMid. 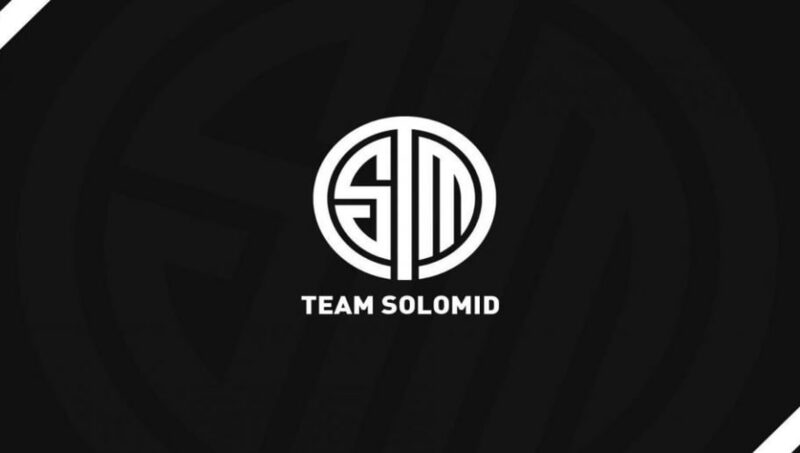 TSM received $37 million in the Series A funding round, that also included investors Steve Simon, Telstra, Yifang Ventures, and Walter Wang..
Until this round of funding, Team SoloMid was one of the last North American ​League of Legends teams to forgo any form of outside investment. With the new infusion of money, TSM will build a 15,000-to-20,000-square-foot building in Los Angeles to be used as a training complex for its players. "TSM has always run a very lean operation, so we haven’t set ourselves up to take advantage of the fast growth that this market is experiencing, so that’s what we’re trying to prepare ourselves to do. We’ve got a really good group of investors … it’s going to help us accomplish what we want for TSM," Andy Dinh, founder and CEO of TSM, said to Forbes.